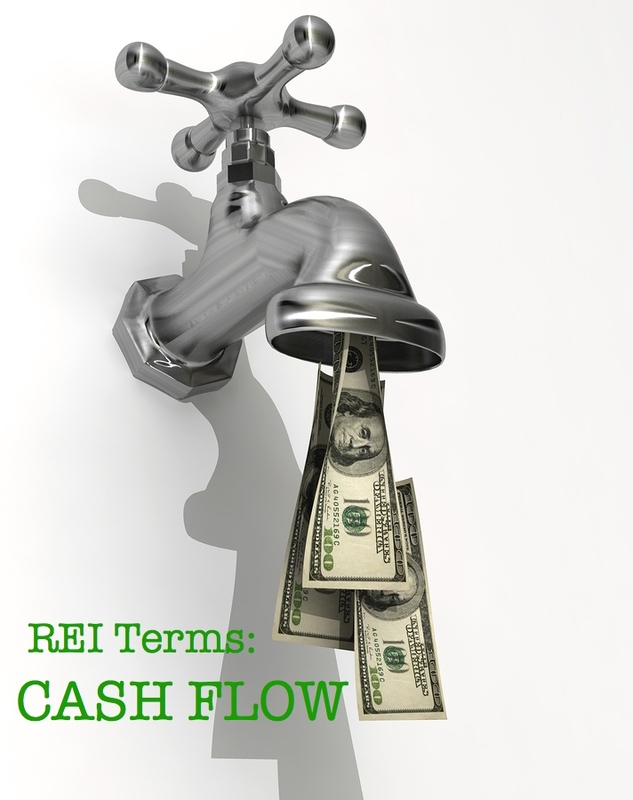 Real Estate Investing Terms: Cash Flow [example] – ~EARN. INVEST. REPEAT. 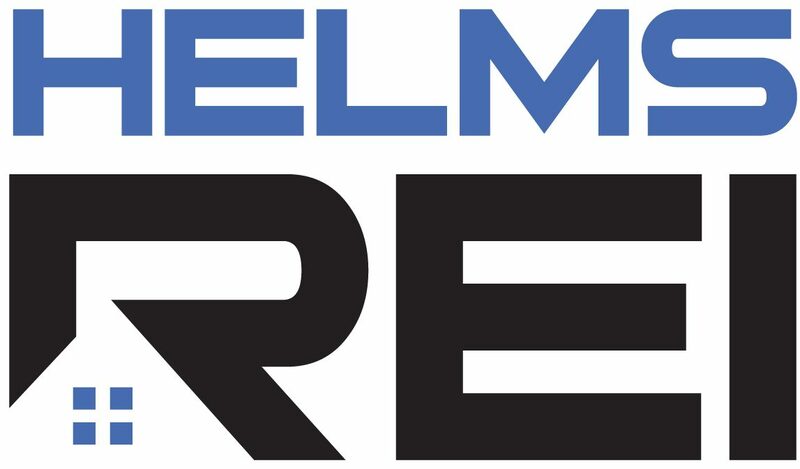 Because we focus on buy & hold rental properties in Pensacola, Cash Flow is the most important metric we look at when considering an acquisition. Cash Flow, as I calculate it, is the Monthly Revenue minus ERMVITC. What is ERMVITC? Glad you asked. Expenses (General): these include utilities, garbage, mortgage, property management fees, etc. You should be able to obtain exact #s for these variables. Repairs & Maintenance: I typically estimate these between 5-10%. The range is based on the amount of repair work done prior to placing a tenant. The work performed up front, the lower the percentage and vice versa. Vacancy: Also estimated between 5-10% based on the property, current tenant situation, and neighborhood. Insurance: Insurance carriers always vary, so I encourage you to shop around. While underwriting a potential acquisition I stay conservative an estimate $100-125/unit. Taxes: usually a known quantity by visiting your county’s Property Appraisers site. Capital Expenses: I typically estimate these between 5-10% also. The range is based on the amount of repair work done prior to placing a tenant in the property and covers such things as a new roof, bath room remodel, appliances, etc. And just like RM, the more work performed up front, the lower the percentage I use in my underwriting and vice versa. Here is a real life example of how I evaluated a Pensacola property for acquisition. This property is fairly old and needs some repairs so I’ll be using 10% for Repairs & Maintenance as well as 10% for Capital Expenses. This property should stay rented fairly easy so I’ll use 7% for vacancy. I’ll also be using 10% for Property Management Fees, the tenant is responsible for all utilities, there is no HOA and I’m purchasing this Pensacola property with cash, so no mortgage payment. Let’s do some math! Based on these calculations, this meets one of our investing strategy criteria. Now to further evaluate this property with our other criteria before making an offer.